This bundle contains the complete collection of our multiple instances analysis plugins. 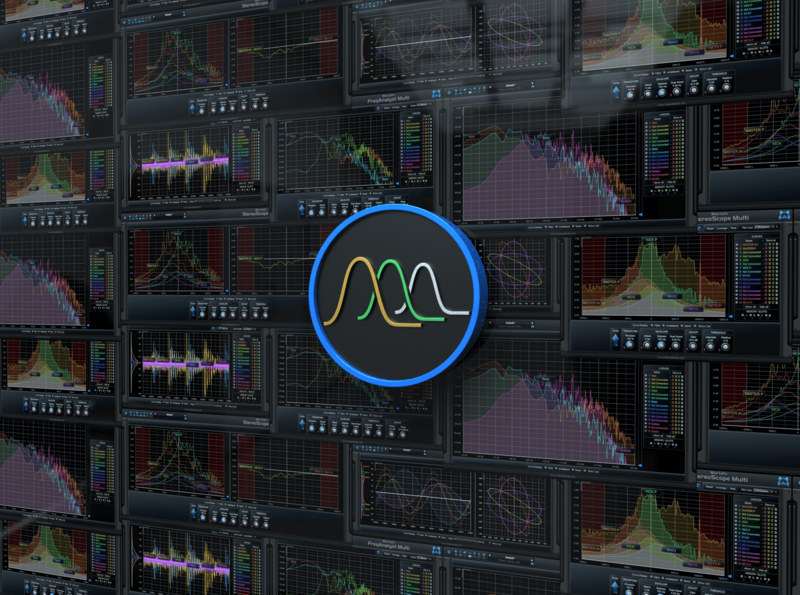 These plugins offer unique multiple tracks audio analysis capabilities thanks to our data sharing technology. 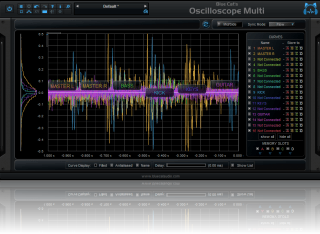 This solution is ideal for mixing, tracking defects within an audio processing chain, teaching audio processing or learning sound synthesis. 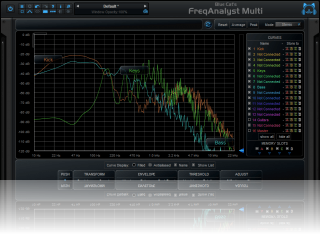 Blue Cat's FreqAnalyst Multi plugin provide extremely smooth spectrum and frequency content analysis, the Blue Cat's StereoScope Multi analyzer let you visualize the stereo image of your audio content in details, and the Blue Cat's Oscilloscope Multi waveform viewer shows the waveform of audio signals as well as their phase relationship. 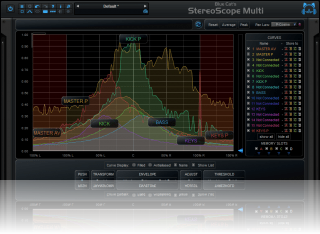 All plug-ins integrate specific capabilities to compare audio signals and display their differences. (You save 98 EUR or $98 compared to individual prices).